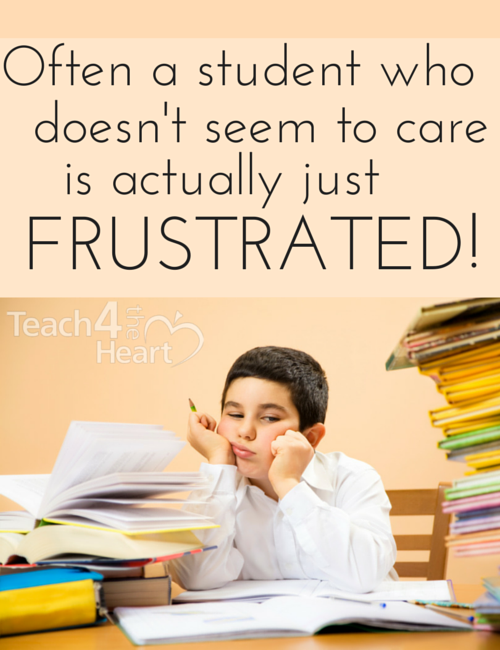 Sometimes the student who doesn’t seem to care is actually just frustrated. This is one of my favorite takeaways from my interview with portrait artist Jon Kardamis. To say that Jon struggled in high school would be putting it mildly. History, math, and English just did not come easily to him. As we discuss in the interview, some teachers not only recognized his talents but also saw that he was trying to learn and encouraged him. Unfortunately, there were other times when Jon was frustrated by a teacher who completely misunderstood him – assuming he didn’t care or wasn’t trying. Don’t assume a student doesn’t care. Jon would spend hours studying, working with a tutor, and practicing just to make a C- on a test. When his teachers saw his effort and told him they were proud of his C, this encouraged him and made him want to try harder. But his biggest frustration was when teachers just assumed he wasn’t trying or didn’t care. Connect with what a student is passionate about. When a teacher asked Jon to draw an illustration for the class, that meant so much to him and helped him engage in the class. On the other hand, when teachers belittled what he was passionate about, he felt frustrated and misunderstood. As a result, he wasn’t very motivated to try in the class. Avoid saying things like, “If you would spend half the time studying that you do sketching all these little drawings, you’d do so much better.” Statements like these do way more harm than good. Realize that students who struggle academically might have talents & future careers in other areas. 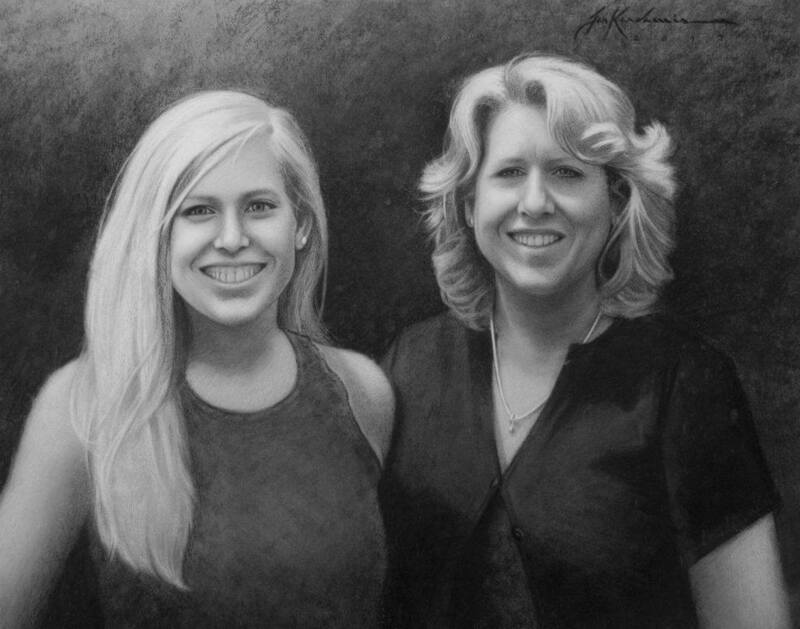 Jon struggled academically but had incredible talent and potential as an artist. Today he’s the owner of his own portrait-painting business. We teachers can & should push our students to persevere, excel, and pursue careers in areas in which they are skilled. And when we connect academics to what they’re passionate about, they’re much more likely to engage. Acknowledge that for some students, a C is their best. When a struggling student works hard and makes a C, make sure you acknowledge and encourage that effort. Be careful about statements like “I know you can do better.” While we certainly want to encourage students to do their best, if their best is a C, we do more harm than good by expecting more. 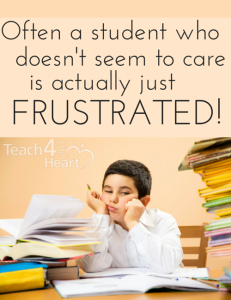 Recognize when a student is frustrated. 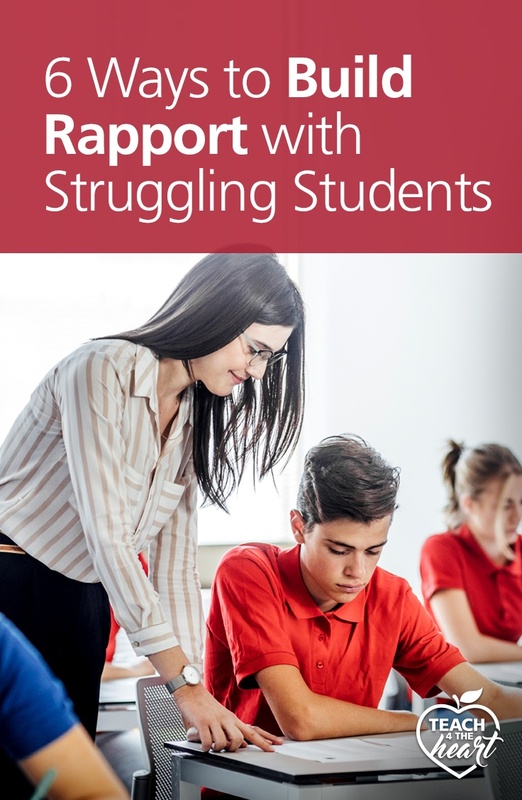 We often get frustrated when students are struggling and don’t seem to care, but often those students are actually really frustrated themselves. Jon admits that when he got frustrated, he’d often just check out mentally & sleep through the class. Instead of yelling at the student for sleeping, it’d be better to get to the heart of the issue and help the student reengage. Show the student that you care. Jon talks about how much it means when a teacher takes a few minutes to genuinely engage with a student. Simply show them that you care, that you recognize their struggles, and that you value what they’re passionate about. Jon says that when he knew his teachers cared about him, it really helped motivate him to listen and try his best in that class. Thanks so much Jon for taking the time to share these insights with us! 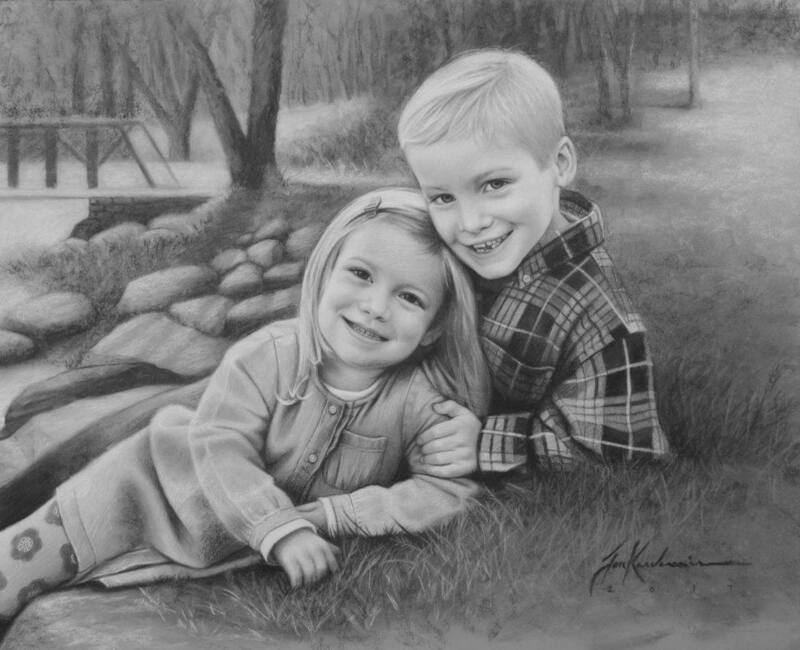 Update: Jon went on to earn a bachelors degree and has since established himself as a professional portrait artist, receiving regular commissions for a growing number of renowned clients. Click here to check out more of his paintings or to contact Jon. Great tips as well as great paintings!